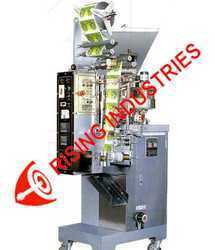 Prominent & Leading Manufacturer from Kolkata, we offer noodle packing machine, automatic packaging machine, packaging machine, dp pulverizer machine, sattu packaging machine and auger filler machine. 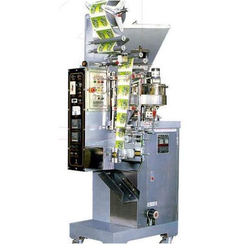 Packaging machine manufacturer, focused on providing high quality packaging solutions ensuring that the freshness and quality of food products is maintained in the packaging. 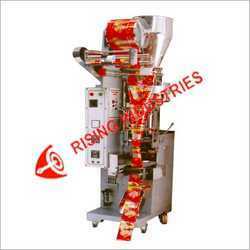 We are well experienced in manufacturing and supplying finest range of Packaging Machine. Powered with simple design and robust features, our offered packaging machine is widely demanded for its superior performance. 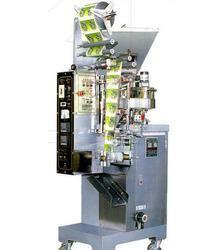 Developed by quality approved stainless steel construction, this machine loads, seals, and ejects packets automatically. 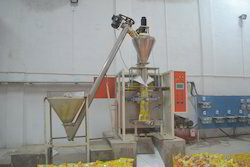 With the help of advanced machinery and latest technology, we have been able to offer high grade Sattu Packaging Machine to our valuable customers. The offered machine is fabricated from finest quality metal and alloy that is sourced from trusted vendors. Available with us at standard market prices, these machines are widely used for effective packaging of sattu into various sizes. 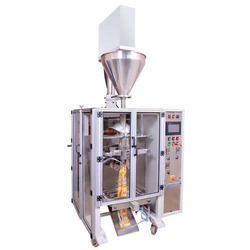 Our organization is looked upon as one of the most esteemed manufacturers and suppliers of Automatic Medicinal Powder Packaging Machine. 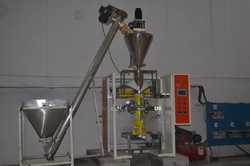 This machine is used in pharmaceutical industry for packaging medicinal powder is LDPE and HDPE materials. To comply with set industrial norms, we use finest quality materials like cast iron and aluminum to manufacture this machine. 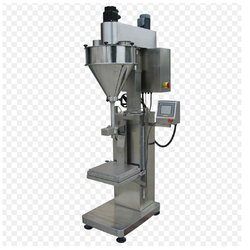 Clients can obtain this Automatic Medicinal Powder Packaging Machine in different technical specifications from us. 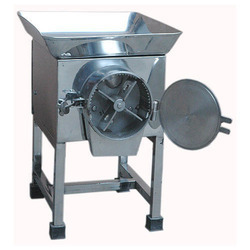 Automatic Medicinal Powder Packaging Machine is widely used in confectionery and chemicals industries. This machine can be used for the packing of detergent, packaging paper, toys and agricultural products. Built with premium quality raw materials, which is sourced from our reliable vendors, therefore we assure its durability. 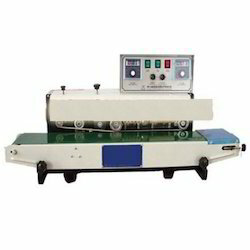 This machine is 100% impeccable because our quality inspector checks its qualities at many quality parameter stages in compliance with international quality standards. Dimensional accuracy, low maintenance, longer service life, and high performance are the highlights of this machine. Furthermore, these machines are offered at industry leading prices and within the stipulated time-frame for our clients. 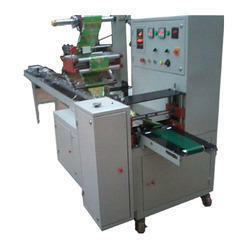 We are leading names in offering a wide range of optimum functionality based range of packaging machines. Pneumatic packing Machine and seal machine, automatic packing machine, snacks packaging machine, powder packing machine, namkeen more. We are a leading company specialized in the business of manufacturing and supplying Band Seller.